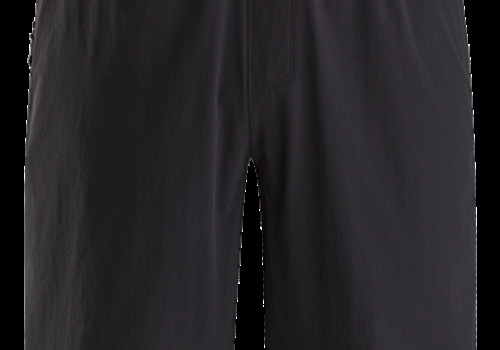 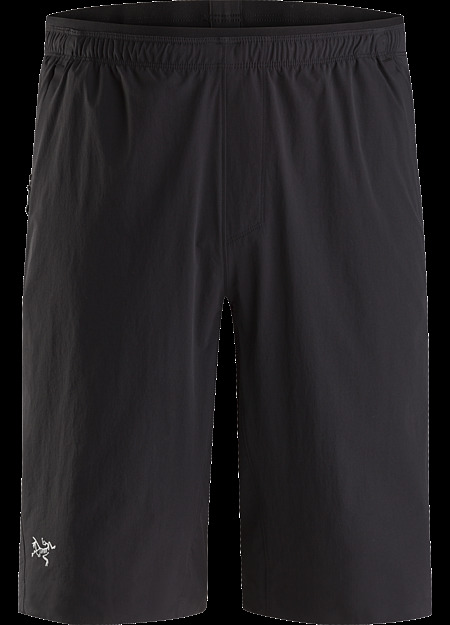 Durable trail running short with four-way stretch. 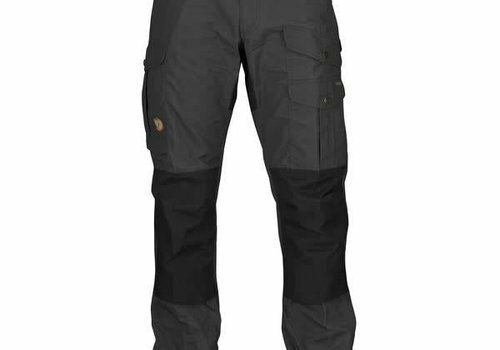 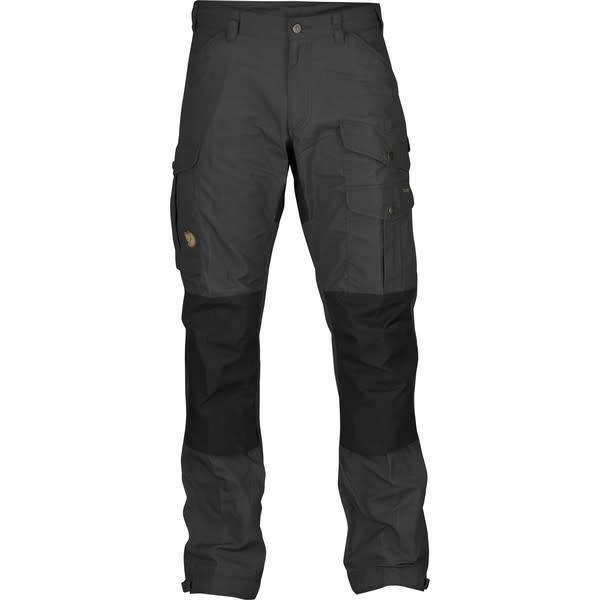 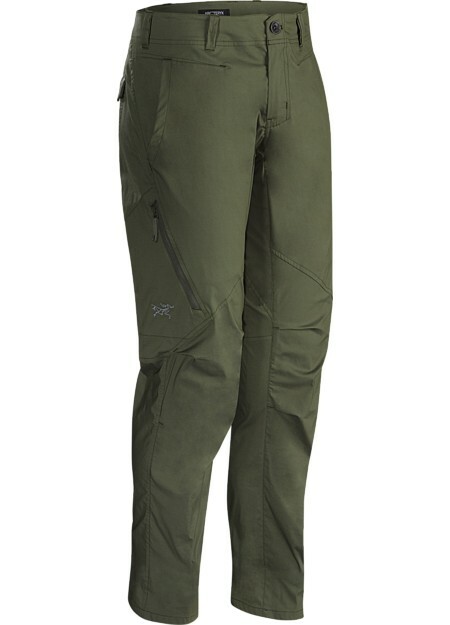 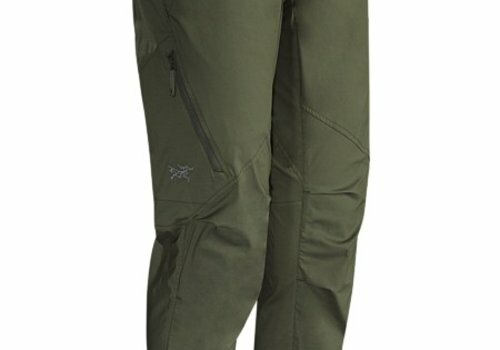 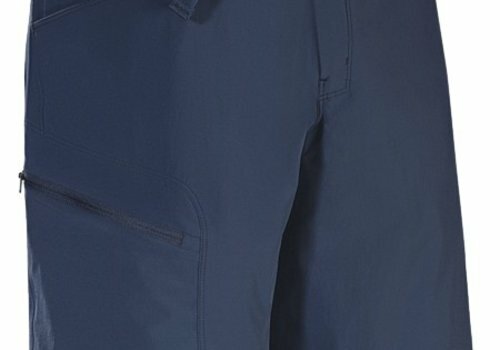 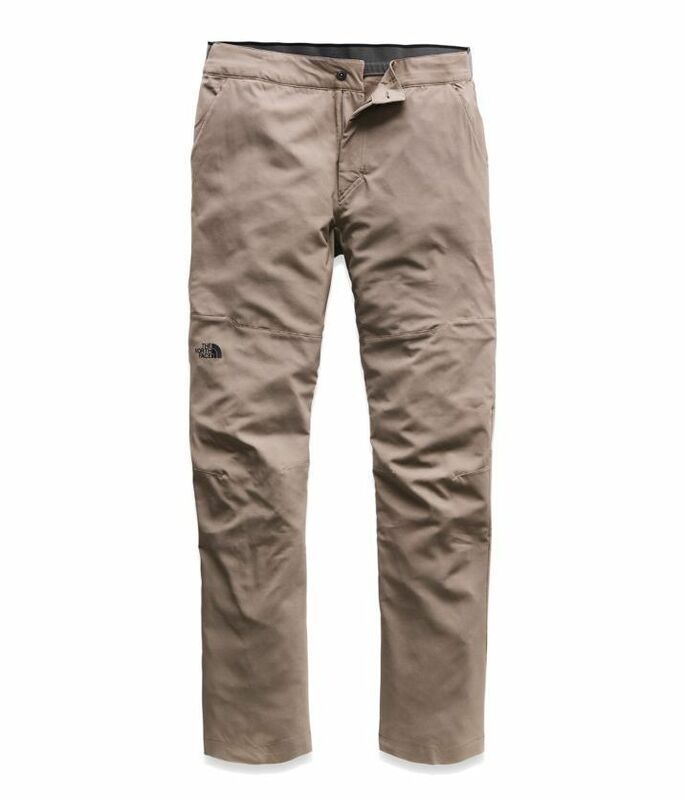 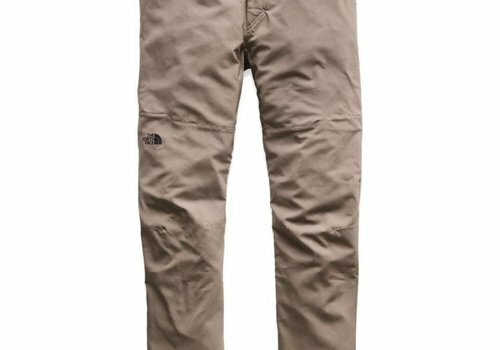 Lightweight, durable, air permeable, trim fitting cargo pant constructed from a stretch cotton/nylon blend material. 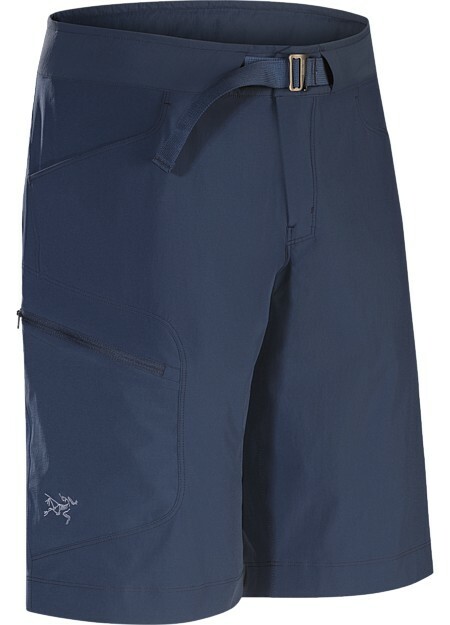 Lightweight, quick drying, durable warm weather hiking short with excellent stretch and air permeability.